There is a lot more to increasing your metabolism than just watching what’s on your plate and exercising. Typically, when we say the word “metabolism” the first thing people think of is their thyroid but in actuality, our metabolism (and how well it works) comes down to how well our cells function; it’s basically all of the chemical reactions that take place in our body at a cellular level. Your mom always told you to “eat your veggies” but do you actually know WHY? Vegetables contain both micro-nutrients and phytonutrients both of which are extremely important to our cells. Micro-nutrients are things like vitamins and trace minerals and phytonutrients are compounds that act as antioxidants in the body. 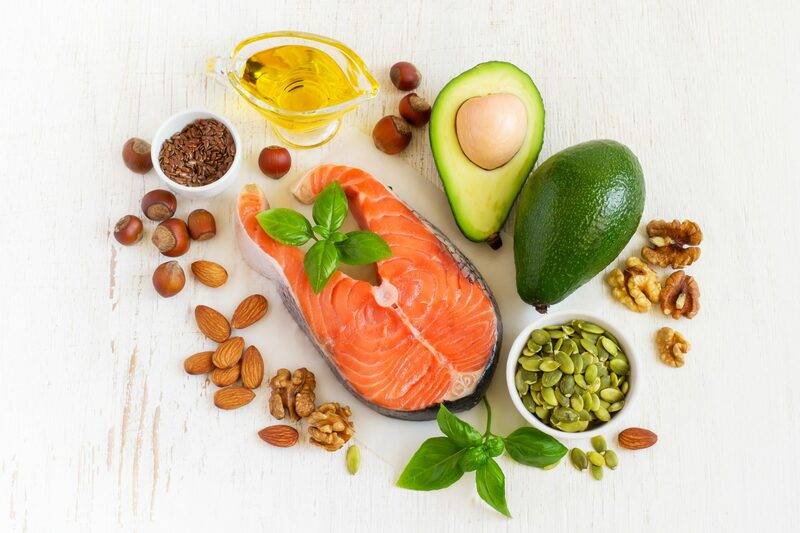 Antioxidants promote healthy cell to cell communication, decrease cell damage (which causes things like cancer and aging) and strengthen the cell signals. 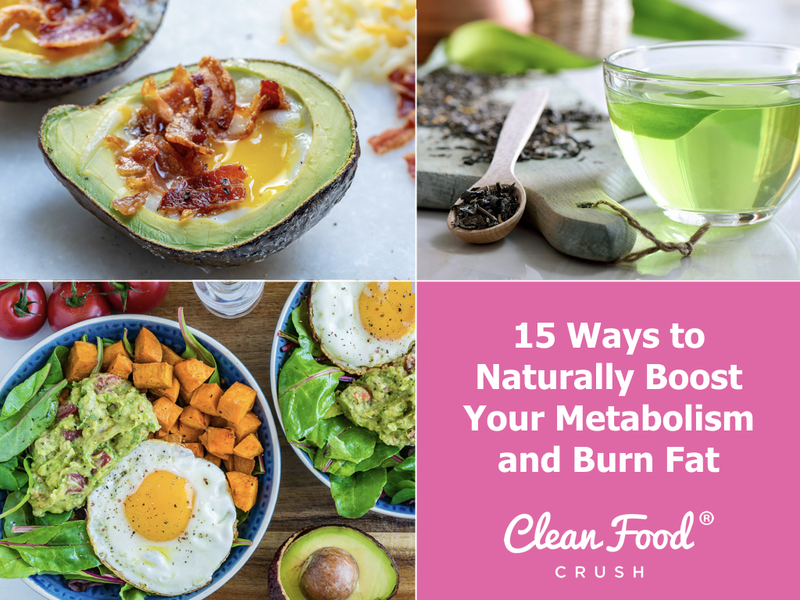 If our metabolism is the sum of how well our cells function then it only makes sense to make sure we are giving them what they need to do so. This is the first and most obvious thing you can do to naturally increase your bodies fat burning potential by boosting your metabolism. Food is fuel, so make sure you consume nutrient dense, whole-foods on a daily basis. Not sure what it means to Eat Clean? Here’s a Getting Started with Clean Eating Guide for you. 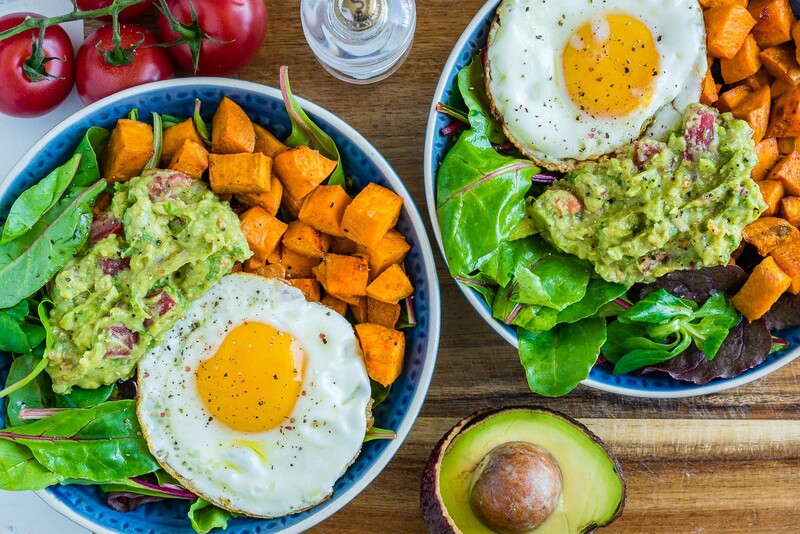 And you don’t want to miss out on these Clean Eating Guacamole, Egg + Sweet Potato Breakfast Bowls! Starting your morning off with a protein-rich breakfast can help jump-start your digestive system and get your internal fire burning! 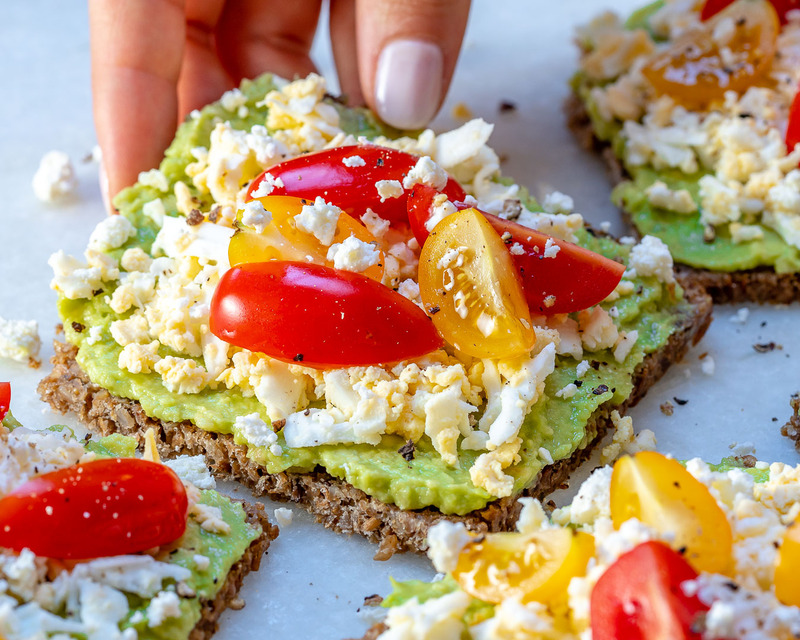 If you’ve struggled with irregular eating, sugar cravings or over-eating, a Healthy Breakfast Routine can make a world of difference. Did you know that an imbalanced gut can lead to weight gain and a sluggish metabolism? Pick up a probiotic or enjoy Greek Yogurt to load up on good bacteria. Protein can help to boost your metabolism by up to 35% after consuming a meal! Be sure to get grass-fed and organic proteins as often as possible and fill your plate with veggies like broccoli, kale, spinach, and other antioxidant-rich veggies too. 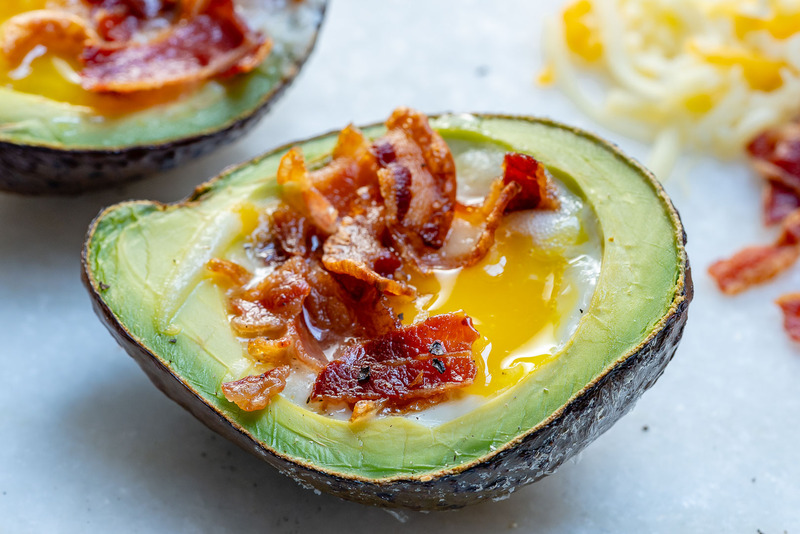 Eggs are particularly beneficial fat burning foods due to the choline they contain, a compound that goes after a gene in the body that causes the liver to store more fat. 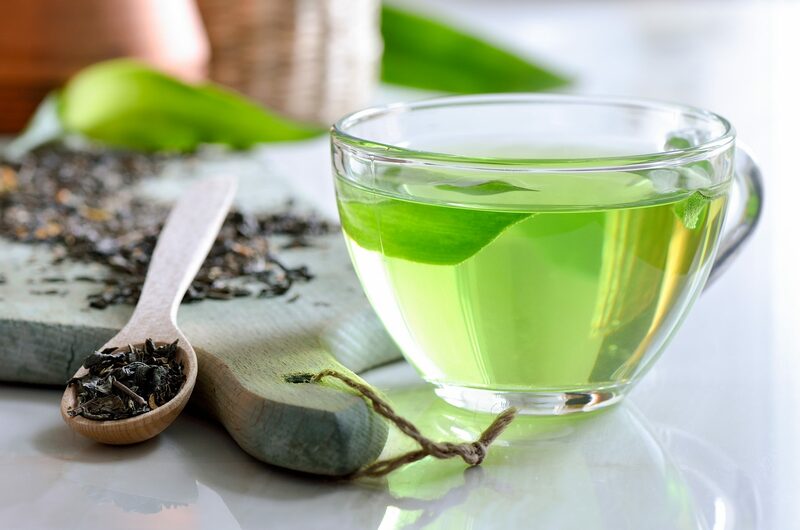 Catechins are an antioxidant found in green-tea shown to trigger fat burning and enhance the liver’s ability to convert fat into energy! Brew yourself a mid-afternoon cup of tea with a squeeze of fresh lemon juice to potentiate the effects and decrease your coffee intake. A 15 minute HIIT workout is going to majorly boost your metabolism and help you reach your weight loss goals. If you have adrenal issues, fatigue, or an injury, a more gentle 30-minute workout is a fantastic option. Go for a walk, hit the treadmill, or go for a swim. This helps you burn fat and also reduces your stress levels = double win. One of the most affordable ways to boost your metabolism is to simply stay hydrated! Drink water upon waking and aim for up to 2 liters a day if you really want to supercharge your bodies fat burning potential. 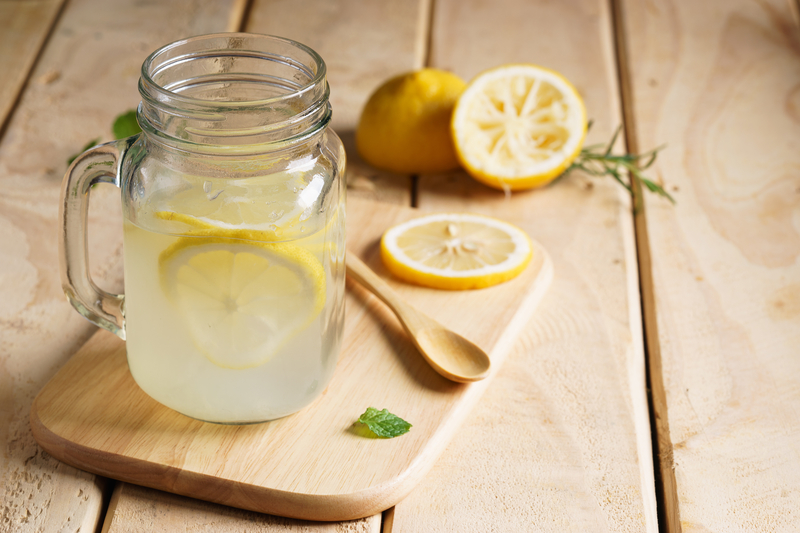 Here are 22 reasons to drink lemon water daily. Sitting all day long can be detrimental for so many reasons. Not only is it hard on the body physically, but it can cause the metabolism to slow down. If you don’t have a job that requires a lot of movement, it can be helpful to set a timer every hour (that won’t disturb everyone else around you) and get up for a quick movement break throughout your workday. A stand-up desk can be incredibly helpful for preventing long term physical degradation and keep you fit! 9. Spice up Your Life! Cayenne and other hot peppers can get your metabolism roaring and turn up your digestive heat. Of course this only applies if you have a taste for spice, don’t do it if it won’t be pleasurable for you. Be mindful to read the labels if you’re purchasing hot sauce to make sure there’s no added sugar or other ingredients. A little bit of cayenne pepper and cinnamon in your cooking can also do the trick. Just not too much! Having a cup of good organic coffee every day can naturally boost your metabolism and give you a bit of pre-workout energy too. Just don’t overdo it, as that can be taxing for the adrenal glands. If you need a mid-afternoon ‘pick me up’, try a cup of green tea instead. Avocado contains monounsaturated fat which supports our bodies fat burning abilities. They’re also loaded with antioxidants that act as disease preventatives, increase energy and more. Coconut oil is rich in medium-chain fatty acids and has been shown to boost metabolism. By lowering the bedroom temperature at night, we’re more likely to get a deeper sleep. But on top of that, studies show that when we sleep in a cold room, our bodies burn more fat. This doesn’t mean you should feel cold all night, make sure you have a blanket to keep you warm, but feel free to turn off the heat and crack open a window before you crawl into bed. Stress plays a pivotal role in how our bodies respond to the food we eat. High-stress impacts our digestion and slows down our metabolism while feeling calm and relaxed has the opposite effect! If you’re trying to burn fat, make sure to practice good self-care and reduce stress-inducing activities as much as possible. Getting enough sleep, going for a walk, taking a yoga class or having coffee with a good friend are all activities that boost the happy chemicals and lower cortisol. Many of us aren’t getting enough Vitamin D which not only impacts our mood but also our bodies ability to preserve muscle! Take a Vitamin D supplement to help rev up your metabolism and enjoy foods like tuna, eggs, salmon, and liver. Have the motivation but don’t know where to start? Or maybe you know you need to Eat Clean but you need the accountability to stay on track. Whatever it is, we’ve got you covered. My team and I are ready to support you in the private challenge groups and guide you through 30 Days of Clean Eating. 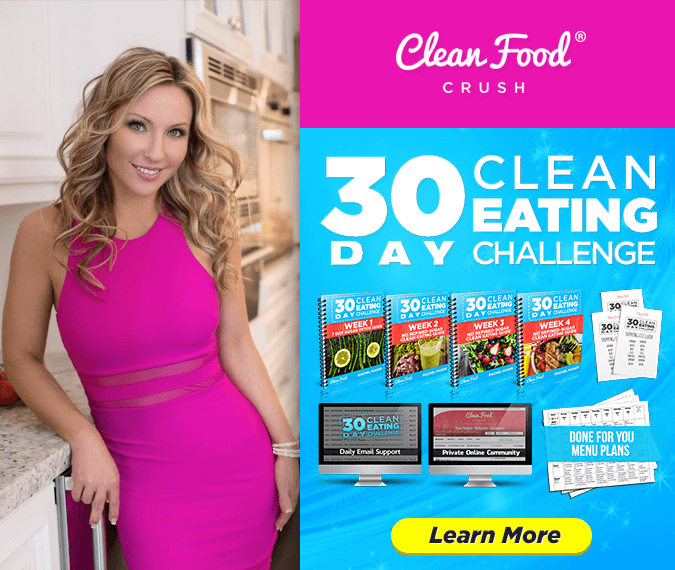 The 30 Day Clean Eating Challenge includes meal plans, step-by-step guides, and support from me and my team.